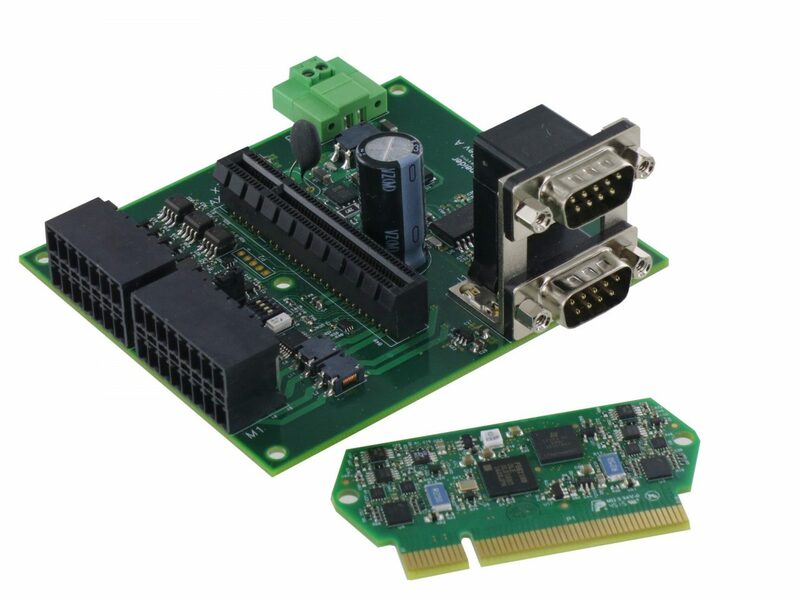 Announcing the release of Lexium Motion Module (LMM), an ultra-compact, programmable motion controller from the manufacturer of MDrive integrated motors. LMM delivers many features of Lexium MDrive integrated motors, but in an extremely compact size. A great option when motion applications are measured in millimeters, rather than inches. Lexium Motion Modules are programmed via MCode, also used in MDrive products. This shared platform can fast track your motion concept to market: speeding proof-of-concept, reducing risk and expediting the development process. All-in-one MDrive products can rapidly validate motion with a turning motor shaft. While MCode programs are transferrable to LMM and longer lead PCBs, but requiring less development than chipsets. Motors, accessories and starter kits are available to support LMM applications. Motors in NEMA sizes 8 (20mm), 11 (28mm), 14 (36mm) and 17 (42mm), pair well with 1.5 Amp LMM units. Additional motor sizes and styles, LMM power levels and communication platforms are available. Inquiries welcome.